The Events Loch Ness can boast include marathons, cycling, whisky tasting, Highland games and more. The Scottish Highlands offer its fair share of game, adventure and romance. There are events for those who like to take part and for those who prefer to spectate. While there are regular features, you will see there are also annual events to tempt you into making return visits. The Highland Club provides accommodation to internal and external events in areas such as Inverness, Fort William, Invergarry and Fort George. We welcome competing and spectating guests to stay at The Highland Club before, during and after your event. Highland Club Scotland promises you will never be short of entertainment when you are here! Furthermore, you can see the What’s On Guide at Visit Inverness Loch Ness. 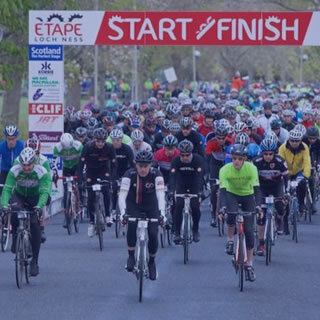 April gives us the Etape Loch Ness Cycle Race, most noteworthy because it covers 67 miles of Highland scenery around Loch Ness. July sees the traditional Inverness Highland Games so competitors can show off their strength and endurance. Also, for the less sporting, the Highland Military Tattoo brings us into September. The Highland Club is central to Inverness and Fort William, therefore, allowing you easy driving along the A82 in both directions. Alternatively, you can use the Public Transport – the local bus stop is less than 5 minutes walk from the Highland Club. Ask us for more details or visit the local Tourist Information Board in Fort Augustus for more advice on these and other events in the Scottish Highlands. Visit our gallery to see pictures of what goes on at The Highland Club! 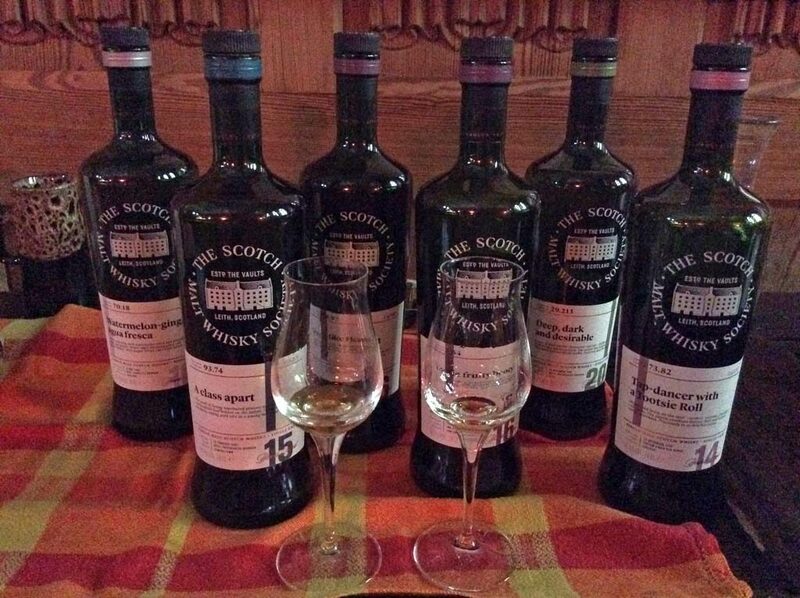 In addition to all these, The Highland Club staff host our own events like the Whisky Tasting Nights. We often host The Angel’s Share Whisky Tasting at Halloween, Christmas and more! These are all Events Loch Ness can be proud of! 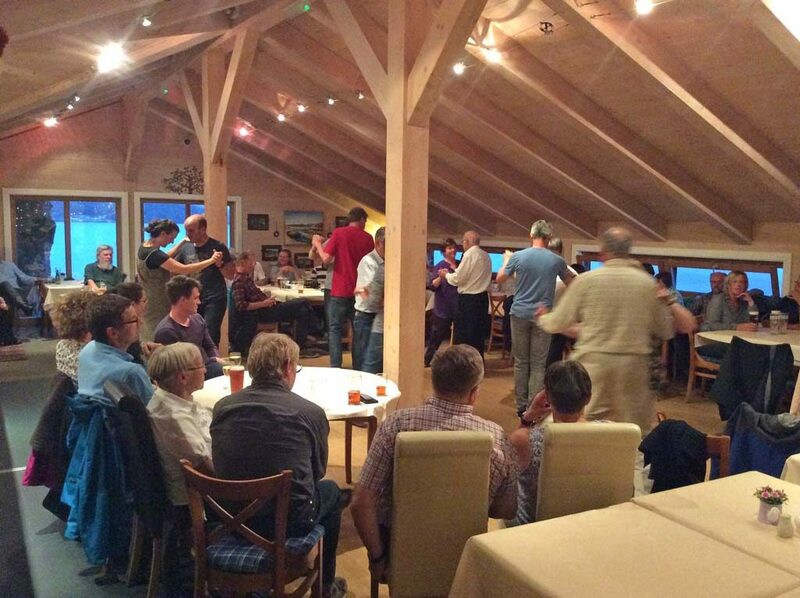 Furthermore, we have Ceilidh nights to bring in the New Year or just for the fun of it! Finally, it has become almost traditional for our storytelling nights to take place in The Club Lounge. All these are growing in popularity with each event. We don’t want you to miss out! So book your apartment now!